Get your mobile or tablet devices repaired by pros! 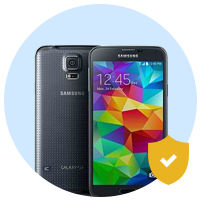 Our team of expert phone repair specialist can get your phone good as new. Cell Phones, Tablets, iPhones and more! We proudly serve our South Florida community with a cost-efficient method that keeps your mobile phones, smartphones, and tablets looking their best when afflicted with a broken screen. MobileSource is a tablet, smartphone, and mobile repair store that specializes in cracked screen repairs and unlocking features for all brands relevant in the mobile device market. We understand that these devices have a longevity that supersedes their initial warranty limit and offer our repair services to ensure your device lasts as long as you desire. 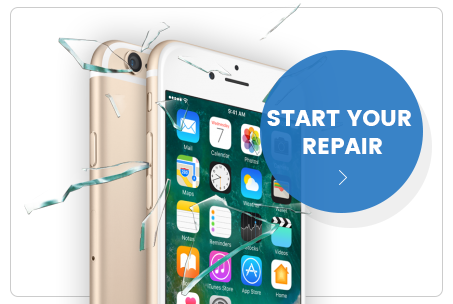 Stock status may vary depending on product chosen options Cracked screens are extremely common and our professional mobile repair technicians are expertly trained to handle the replacement of screens defiled with one small break to the largest spiderweb cracks. In an ever progressing world of modern technology one guarantee that we all live with is our society’s increasing dependence on mobile devices. Though sometimes innovations come in big and small packages alike, each of our mobile devices is vulnerable to everyday wear and tear and major damages. Nothing makes your heart jump quite like dropping your phone on a hard surface. Staring at it, face-down, it’s easy to mumble a prayer in hopes that you will pick it up entirely in one piece. Unfortunately, as improved as the designs for mobile phones, smart phones, and tablets have become, the reality is the screen is still often the first piece to give way to our clumsy faults. In such an event MobileSource exists to make mobile device and tablet repairs. Handling all brands associated with the smartphone and tablet market, we guarantee to bring your device back to its original state and allow you to keep using it as efficiently as the day you purchased it. Located in Boca, Raton, FL, MobileSource was founded on the premise that a simple mobile repair should not cost as much as a replacement mobile device. Our mobile network options are as diverse as ever, and with their increasingly competitive pricing we believe you should be able to continue to use a device bought on one network when you decide another suits yours needs more. MobileSource is a tablet, smartphone, and mobile repair store that offers its clients the ability to repair their devices at a low-cost price. For additional information visit our website at MobileSource. Have any questions? Contact Us with any additional questions, or come by and pay us a visit at our store located at 3500 NW 2nd, Suite #603 in Boca, Raton, FL, 33431.